Bronson Quon, a CPA, started his professional career even before graduating college, interning at notable companies like The Walt Disney Company and The Gap where he gained valuable experience in Financial Reporting and Analysis and Revenue. Upon graduating with a degree in Accounting, he spent 4 years in public accounting with Arthur Andersen and Deloitte & Touche within their respective Assurance & Advisory practices serving in various industries, including Consumer Products, Retail, Aerospace and Oil & Gas. He transitioned into the private arena in 2003, as Corporate Accounting Manager for a credit card processing company. 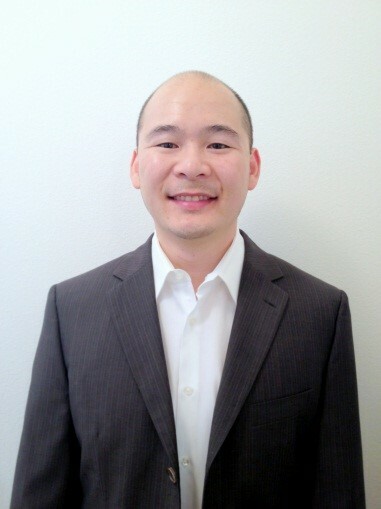 Through the next several years, Bronson Quon was promoted through various positions. He joined LERETA as First Vice President and Controller in December 2012, and in 2015 became Vice President of Finance at Motor Vehicle Software Corporation (MVSC). He has been married to his wife, Julie, for several years and has two beautiful daughters, Olivia and Ellie.